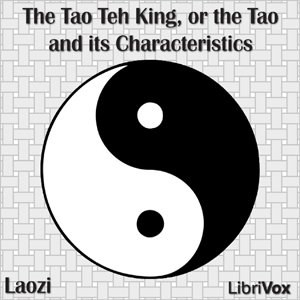 Lao-Tze's Tao Teh King illuminates The Tao: a guiding principle of the universe and all within it. By exploring the nature of dualities and complements, Lao-Tze dissects strength and weakness; presence and absence; life and death. The Tao Teh King has served as a foundation for centuries of philosophy and wisdom.